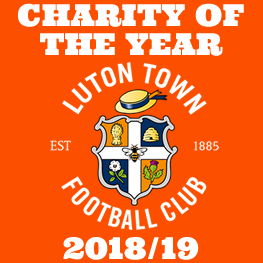 The Community Awards have chosen Luton Foodbank as their charity this year. They are fundraising to replace our current van, which is becoming increasingly expensive to maintain in its old age. Each year, our van must collect more than 150,000 food items, and distribute more than 8,000 parcels. A roadworthy and economical van is an essential to our work. 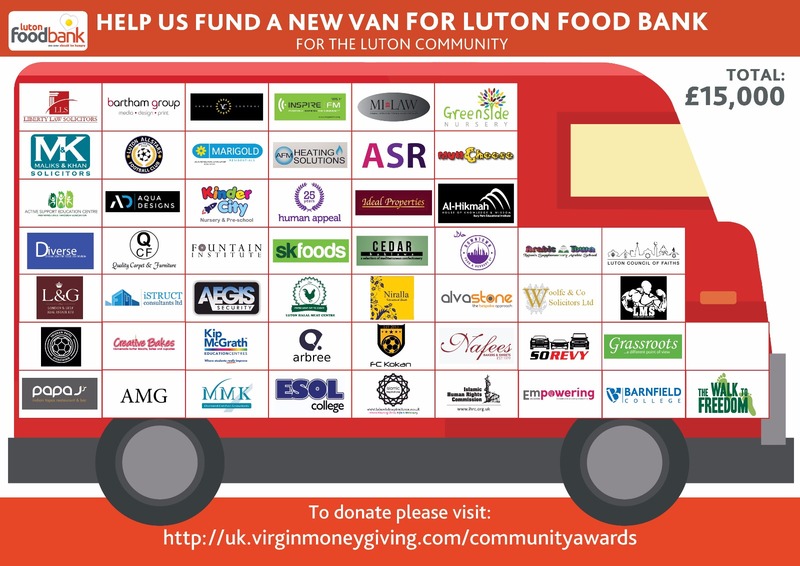 We urge local businesses to make a donation, so that we can continue to ensure no one goes hungry in Luton. Please help us complete the grid on the pictured van. 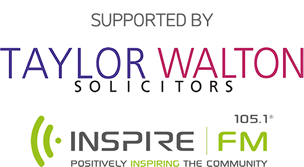 Your donation (minimum £250) gets your company logo added, and a framed certificate, including the completed graphic. Click here for the donation page. As you can see other businesses have already joined the cause. Once you have made your payment, please email your logo to Mostaque@barthamgroup.com and he we will update the grid. *Please note no logos will be put on the actual van!